"A refreshingly modern and easy to use system." Nobody likes to juggle paperwork, invoices, payments, drawing up timetables and registers, chasing late payers, keeping in touch with students and parents, backing up important data... the list goes on. Imagine having a modern software that helped you with ALL the above, all backed by a support team that know what makes your business tick. 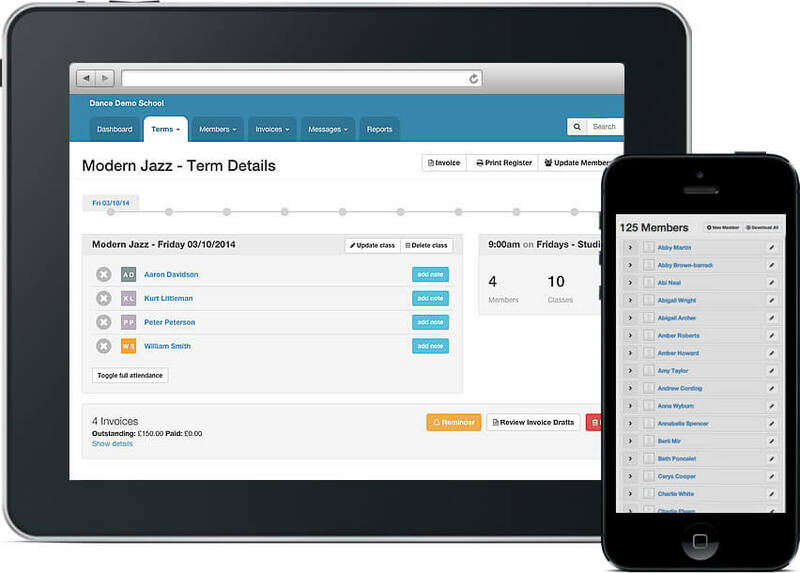 “Membermeister has reduced my workload considerably - it is a breath of fresh air and so user-friendly. Frustrating tasks become a breeze with membermeister. 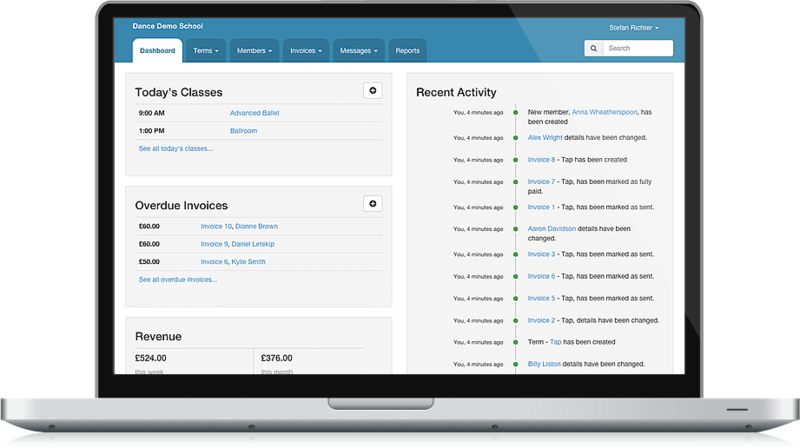 Your next invoice run will be enjoyable - imagine that! 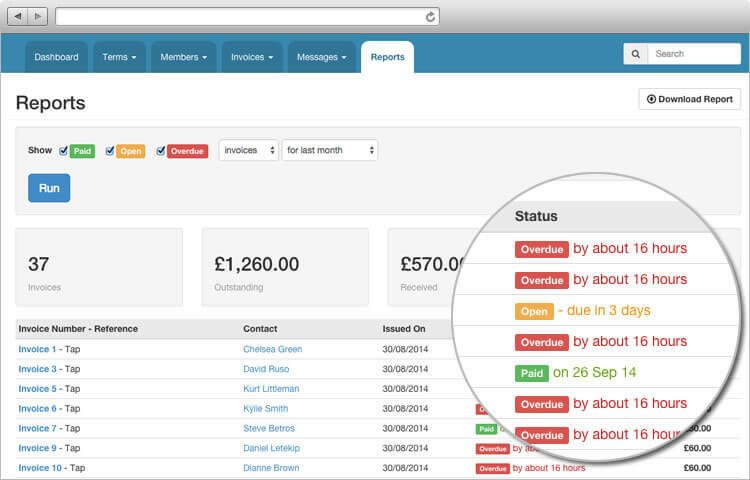 Generate hundreds of invoices in seconds and send them instantly. Slash the time and effort spent on chasing payments with one-click reminders. Track payments and reconcile them with one click. It could not be easier! "I cannot remember how I managed without this!" Busy schedule? Now it will no longer be a chore. generate printed registers and look up class details. “Membermeister has made life SO much easier for me and my business. Hand on heart, do you know how much your business has taken this week? This month? Now you can keep up to date on how your business is doing, at any time. There's no better time to switch to a modern way of running your business. Don't put it off - in 6 months from now you wished you had started today. Everything you need, accessible wherever you are. Our fully responsive website works on any device and gives you the flexibility you need. 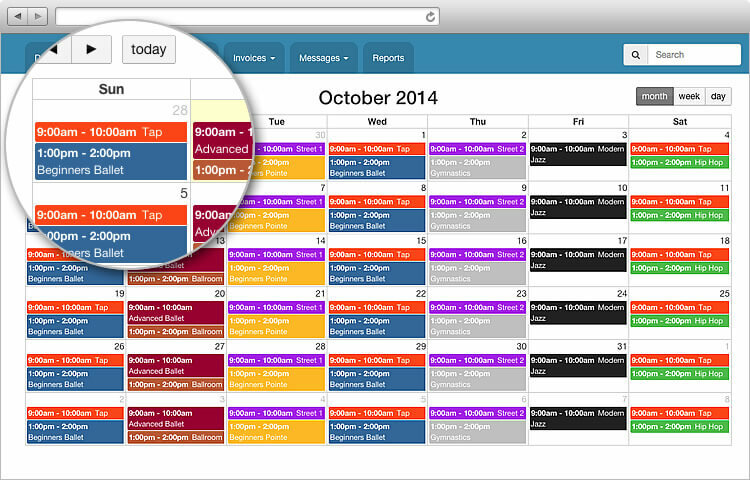 Create class registers and sign-in sheets in one click and track attendance right in the studio. Nothing to download. Nothing to install. "I'm interested - but I bet this is expensive..."
and pays for itself several times over, month after month. We guarantee that you will save money with membermeister - try us! It's like having an extra member of staff at a fraction of the cost.